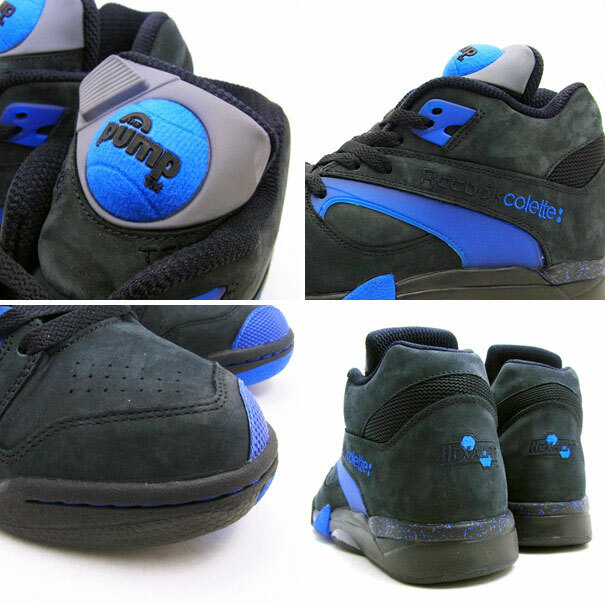 Paris' colette resumes their working relationship with Reebok by introducing a brand new Court Victory Pump. 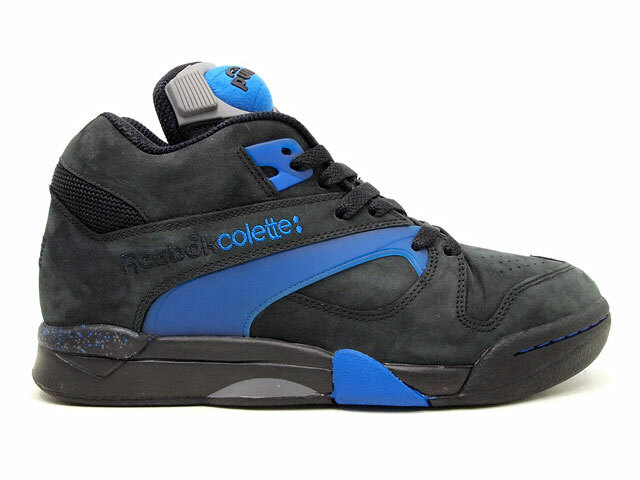 No stranger to Reebok collaborations, French boutique colette teams up with the Vector brand once again to add their collaborative wit to the always popular Court Victory Pump. This Pump is dressed in charcoal grey suede with colette's signature shade of blue accenting the side panel, toe, upper lace tab, Pump and midsole. The co-branded shoe also features a speckle detailing on the rear portion midsole, completing the latest reinvention of the shoe made famous by Michael Chang more than 20 years ago. 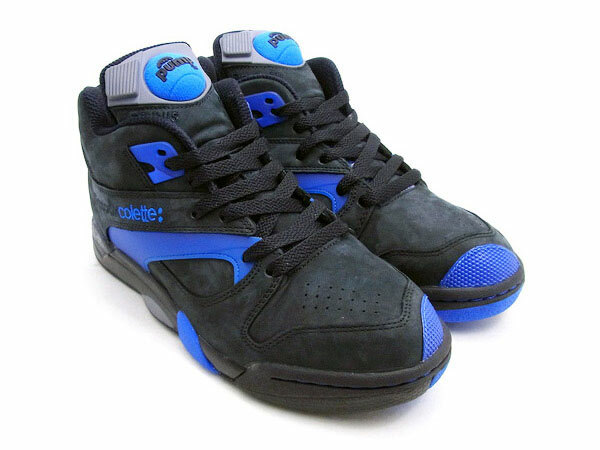 The colette x Reebok Court Victory Pump is currently available to purchase over at Tokyo's atmos.